obert Estienne, typographer and scholar, also known as Robert Staphani, or Stephanus in Latin, was born in Paris, France1503-1559; son of the famous printer Henri Estienne. In 1526, after the death of his father, Robert took over the printing shop. While working in Paris during the rule of King Francis I, Robert established himself as the “Royal Typographer”, the “Printer in Greek to the king” because he printed many Greek editions of classical authors, grammatical works, and other schoolbooks. 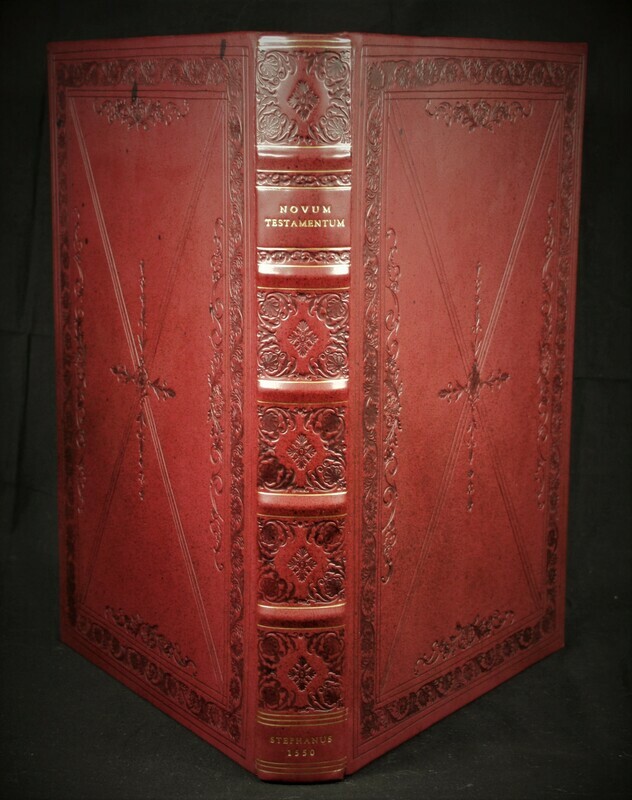 But Stephanus is most famous for his printing of religious texts such as: the entire Hebrew Bible, 1539-43; and his four editions of the Greek New Testament, 1546, 1549, 1550, 1551. 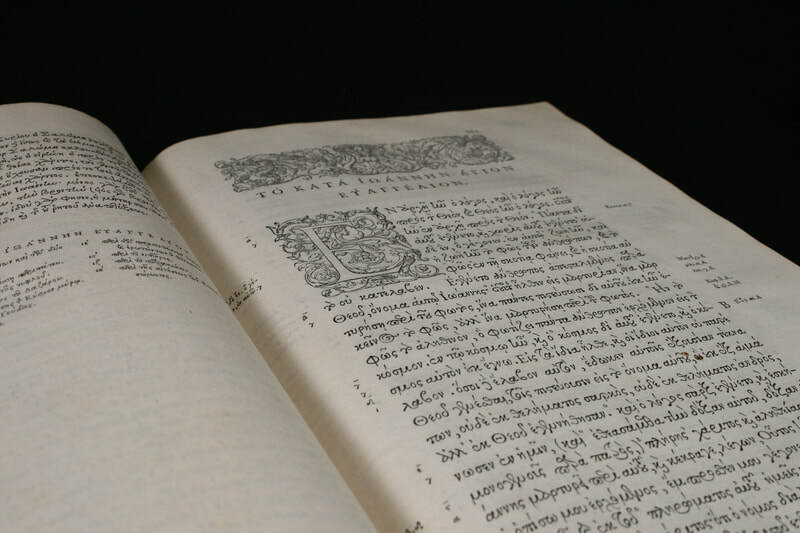 ​Since the printing of Erasmus’ Greek New Testaments in 1516-1535, there had been no debate or challenge of the textual purity of the Greek text. The Reformation was in full force and the “Received Text” although that term was not coined until 1633, was Erasmus’ Greek. 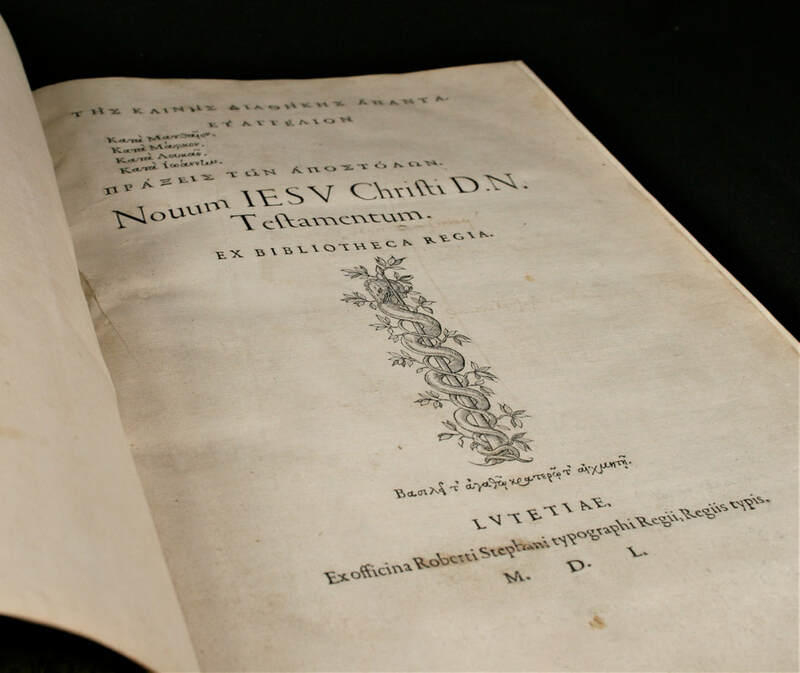 Christianity, namely the Protestants of the Reformation, were more concerned with theology rather than textual criticism, until 1546 when Robert Stephanus issued his Greek New Testament publications. 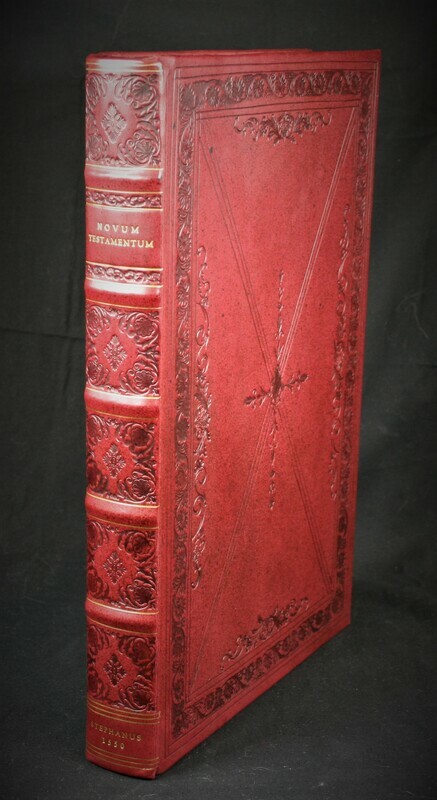 His first two editions of the Greek New Testament in 1546 and 1549, were substantially based on Erasmus’ text, but in 1550, he issued his “Editio Regia”, the Royal Edition, which compared other Greek manuscripts to Erasmus. It was at this moment in time that the last 34 years of the Reformation could have vanished as a hoax if the Greek text of Stephanus did not coincide with Erasmus’ text. It is my conjecture that Stephanus set out to confirm and establish Erasmus’ work by challenging other Greek manuscripts alongside his Novum Instrumentum; the first-time we see textual criticism effectively at work. The foundation to the Reformation was built on the Truth of the Word of God not on the traditions of men and the Catholic Church, therefore, if the examination of the Greek text in comparison with other manuscripts showed inconsistencies, then the Truth of the Gospel would be in question. Stephanus used 15 other Greek Byzantine manuscripts along with the Complutensian Polyglot, and even two other Alexandrian Codices, who were given to him “by friends in Italy”. The result, the Byzantine manuscripts were in perfect harmony with Erasmus’ Greek text! 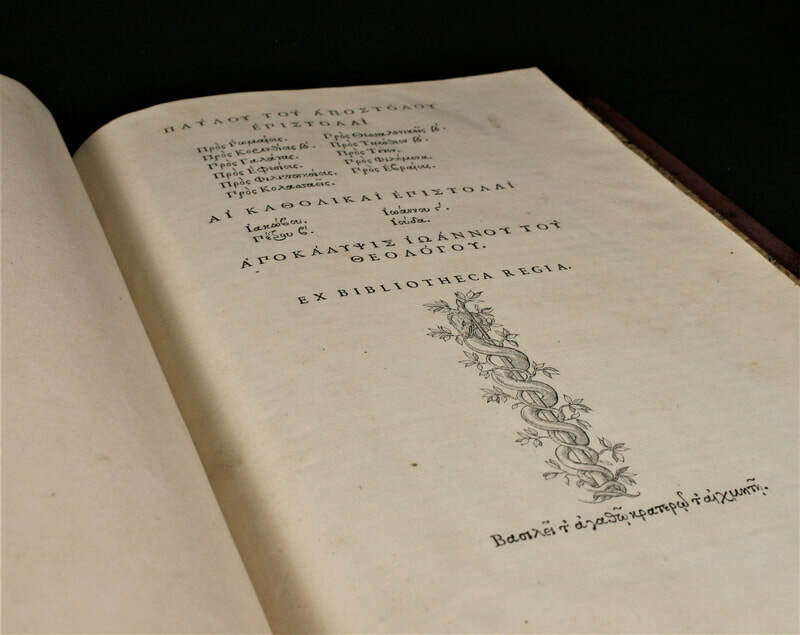 Therefore, the work of Stephanus in 1550 standardized the Erasmus Greek New Testament as the “Received Text” for the next 500 years. This shows the hand of God carefully preserving His Word through the centuries awaiting the unveiling in the Reformation of the sixteenth century. The third printing, in1550, was a beautiful masterpiece, printed with a magnificent Greek font and a large folio size. 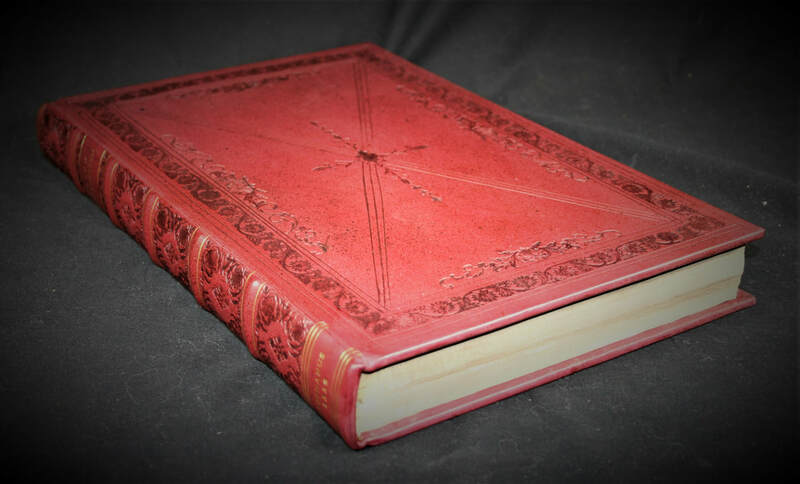 This was not only the most handsome edition, but also the most important of his texts because it was the first to have a textual apparatus listing the readings of the 15 Greek manuscripts he used. 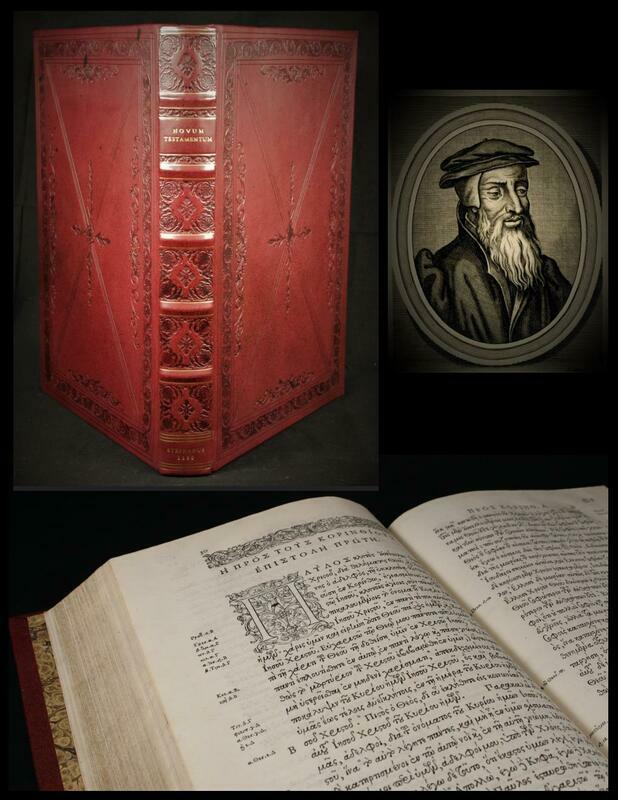 Soon after the publication of the folio edition, because of the continuing threat of persecution, Stephanus secretly fled Paris for Geneva to meet with John Calvin and the friends of the Reformation. In Geneva, Stephanus now openly supported the Protestant movement and set up his press in Switzerland, free to continue printing for the Reformation. 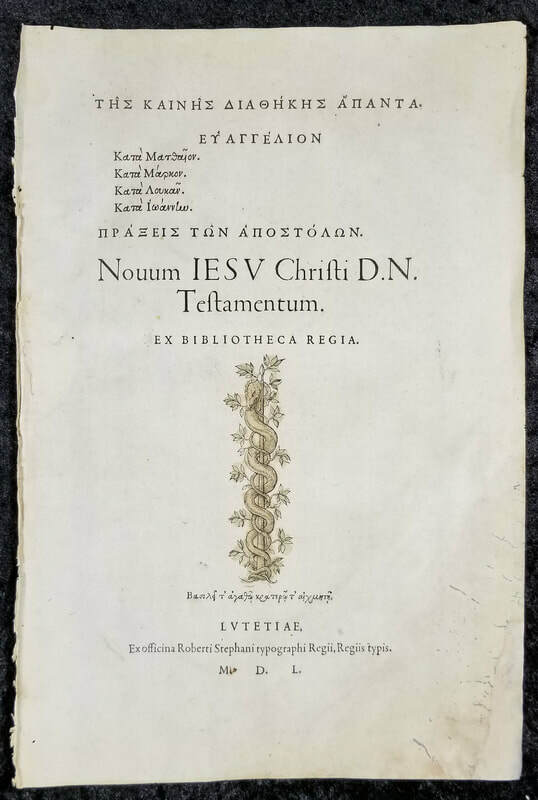 It was in Geneva where he published his fourth edition of his Greek Testament, in 1551, the first Bible to have verse divisions in it, and the bases for the soon to come Geneva Bible of 1557. Robert Stephanus, who was friends with Reformer John Calvin, in 1559 from Geneva, printed Calvin’s “Institutes of Christian Religion”, a work of Protestant systematic theology, much like Melanchthon’s Loci Communes. The third and fourth editions of Stephanus’ Greek New Testament standardized the Erasmus text and became the foundation for all future Bibles up to 1881. Stephanus’ work assured the dominance of the text begun by Erasmus, which was the foundation for all the translations in the common tongue of the Reformation. 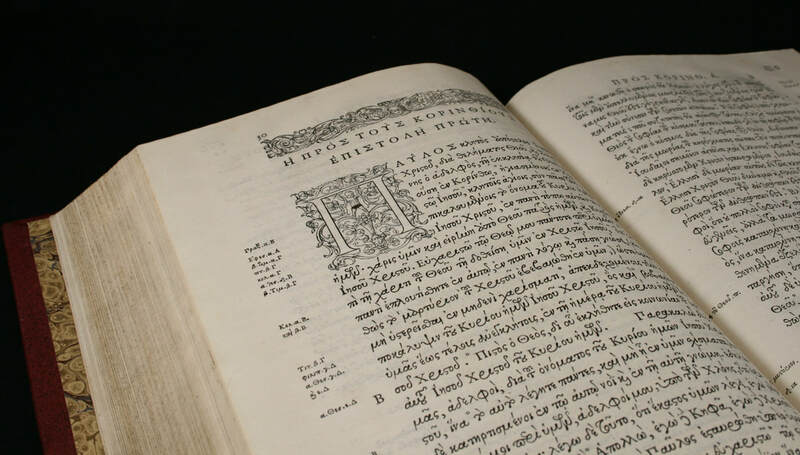 Textual criticism, namely the 1550 Greek Testament of Stephanus, has only strengthened the purity of the Word of God, proving its harmony and authentication of One Author, the Holy Spirit.